Blog > Issues > Equality Under the Law > Sunshine State News: Are Florida’s Hearing Aid Regulators Listening to the Call for Deregulation? This article was originally published in Sunshine State News on February 8th, 2019. This has made him a target of the state’s Hearing Aid Specialists Board, one of the 23 licensing boards now tasked by the governor to eliminate needless regulations. They fined him for offering to sell a hearing aid without a license and have continued to investigate him, even threatening him with jail time. 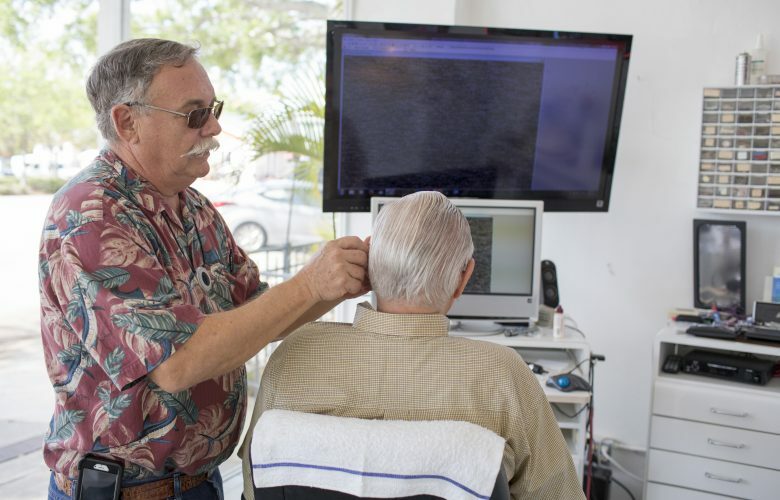 But in the spirit of DeSantis’ “Deregathon,” the Hearing Aid Specialists Board and the legislature could simply repeal Florida’s outdated hearing aid sales regulations today, making the court battle unnecessary. That would make good on the governor’s call to make “aggressive and appropriate deregulation a priority” for his administration, while being an even bigger win for the many Floridians who would benefit from greater access to these life-enhancing devices.